The Boar's Head Resort's Charlottesville, VA, accommodations include 175 pristine guest rooms and suites, offering modern amenities and classic charms. 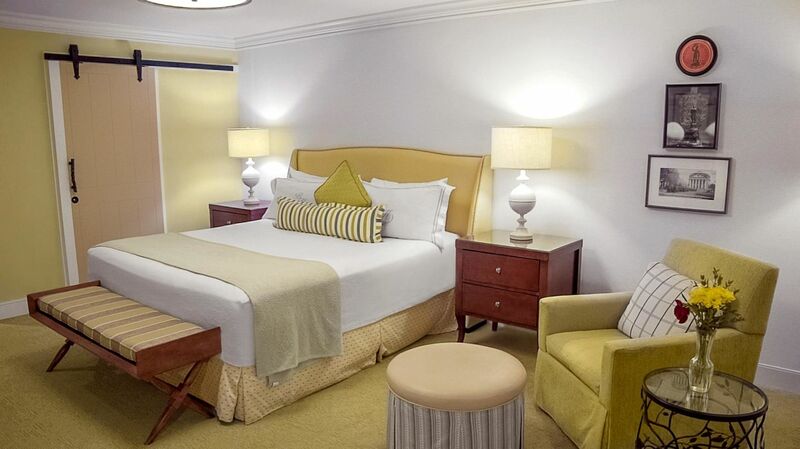 The elegant furnishings and historic décor offer a taste of our southern heritage, while modern conveniences such as cable television and coffee makers provide all of the conveniences expected of a first-class Virginia hotel. Guests enjoy luxury touches such as terrycloth bathrobes, plush bedding and premium bath amenities, while overstuffed chairs, balconies, patios, and a warming fireplace provide the ultimate comfort. 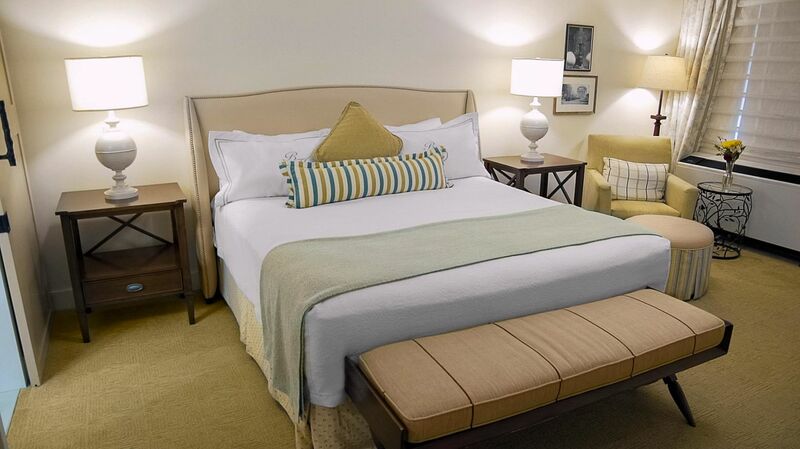 Simply put, our four-diamond Charlottesville luxury hotel offers unrivaled hospitality and a memorable stay.